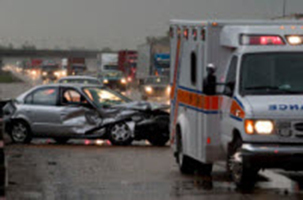 We represent persons injured in automobile and motorcycle accidents, slip and fall, including sidewalk and other premises accidents…. 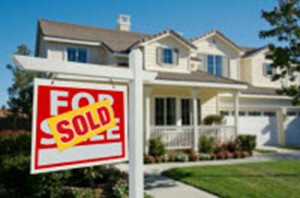 We represent both residential and commercial property owners in the sale, purchase, or leasing of property. We represent those individuals arrested for felonies, misdemeanors, violations, driving under the influence, issued traffic citations, and juvenile matters. 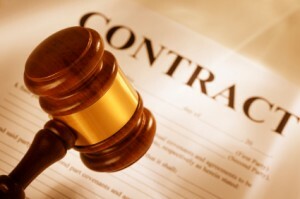 We represent purchasers and sellers of businesses, and assist with incorporating businesses. 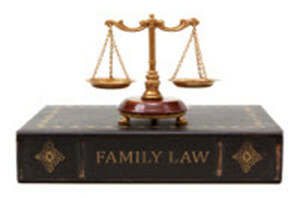 We represent those individuals in matters involving change of name, divorce, separation, visitation, premarital agreements, protection from abuse, custody, alimony and support, senior citizen law/nursing home. 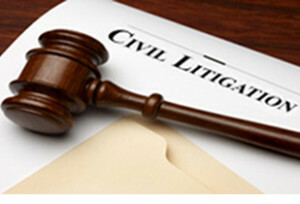 We represent both plaintiffs and defendants in diverse types of litigation. 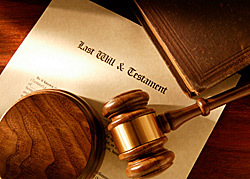 We provided a full range of assistance to clients in connection with estate planning and distribution of assets. 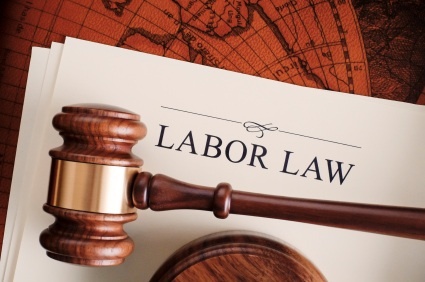 We assist clients with employment discrimination, sexual harassment, and other employment related issues. Riegler & Berkowitz, located at 532 Broad Hollow Road, Suite 111, Melville, New York 11747, is a full service general practice law firm that was formed in August, 2000. Respect, fortitude and success are the benchmarks of Riegler & Berkowitz. As one knows, trust is not given. It is earned. When you need a lawyer, you need someone you can trust. Finding that person is easy if you already know a good lawyer, or if one is recommended by friends, family or colleagues. Even then, the lawyer you find may not have experience handling your specific legal problem. At Riegler & Berkowitz, we strive to earn your trust from the start. Our strength is our size. When you confer with us, you meet one of the two partners who will handle your case from start to finish. Nothing builds trust faster than a one-on-one commitment to a successful outcome of a matter. Because we are a boutique firm, we can demonstrate that commitment by doing the little things that other firms sometimes overlook. At Riegler & Berkowitz, we emphasize highly personalized client service, home and/or hospital visits, 24 hour emergency service, prompt return phone calls, candid case analysis and partner-to-client accountability. Just a note of thanks. It was a pleasure to work with you and we appreciate your time and commitment. We will happily recommend you to family and friends. We know our agent was impressed by your professionalism and we forwarded your information to her. Sincerely, Stephen and Rosemarie B. – Stephen and Rosemarie B.
I hired Glenn to handle personal matters for my family. We were all pleased with his professionalism in handling our affairs. As a Realtor, I have also referred Glenn to customers and clients in need of an attorney to handle real estate transactions. He is very easy to work with and I will continue to recommend his services. David was born on Long Island and is a graduate of Jericho High School, and the State University of New York at Albany (B.A., Business). He received his Juris Doctor Degree in 1992 from Hofstra University School of Law where he was a member of the Moot Court Committee. He is admitted to practice in New York as well as the United States District Courts for both the Eastern and Southern Districts of New York. David is a member of the New York State Trial Lawyers Association and The Association of Trial Lawyers of America. 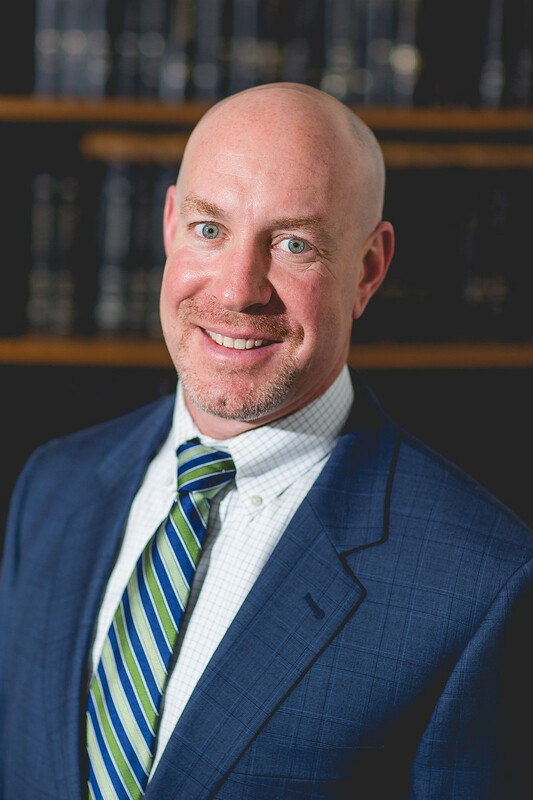 David is a prominent and highly respected trial attorney, as well as an experienced litigator, having tried dozens of federal and state jury trials in all aspects of personal injury litigation and civil litigation during his career. Glenn was born on Long Island, and is a graduate of Syosset High School, and the State University of New York at Albany (B.A., Criminal Justice). He received his Juris Doctor Degree in 1993 from Touro College – Jacob D. Fuchsberg Law Center where he was a member of the Moot Court Committee and the Touro Journal of Transnational Law. Glenn is admitted to practice in both New York and New Jersey as well as the United States District Court for the Eastern District of New York. 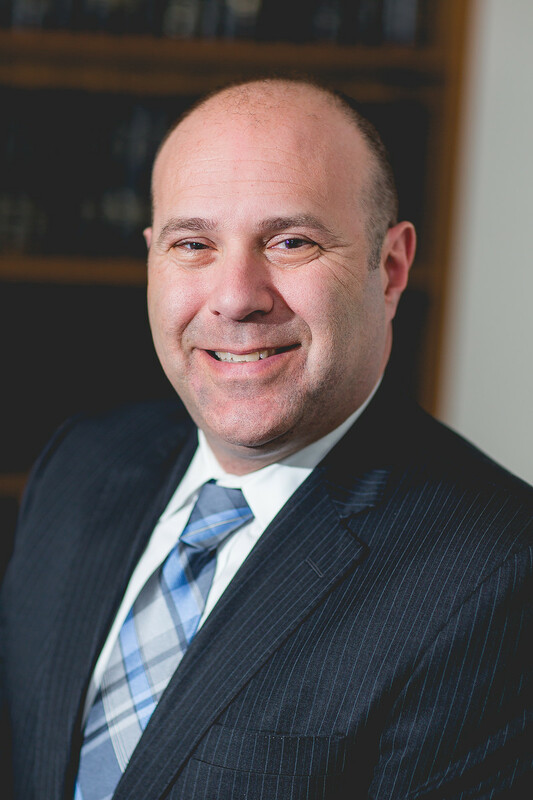 Glenn is a member of both the Nassau and Suffolk County Bar Associations where he is active on various committees and is on both the Nassau County and Suffolk County Assigned Counsel Defender Panels.